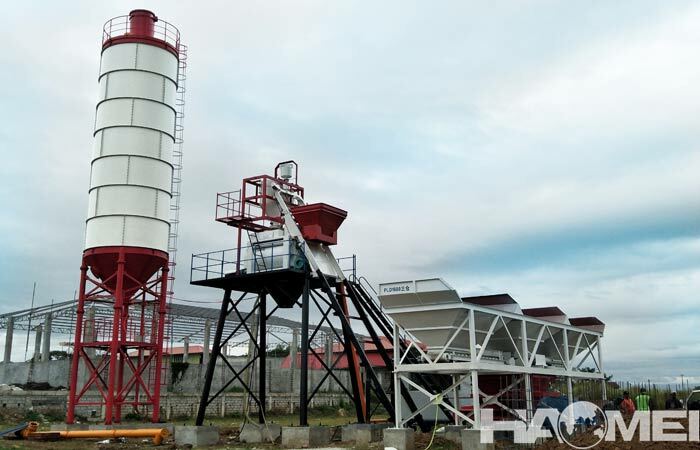 The investment cost of ready mix concrete batch plant for sale can be saved if you can buy suitable model equipment from reliable ready mix concrete plant manufacturer. The small and medium-sized concrete batch plants are recommended, because there are many models and the selection space is large. 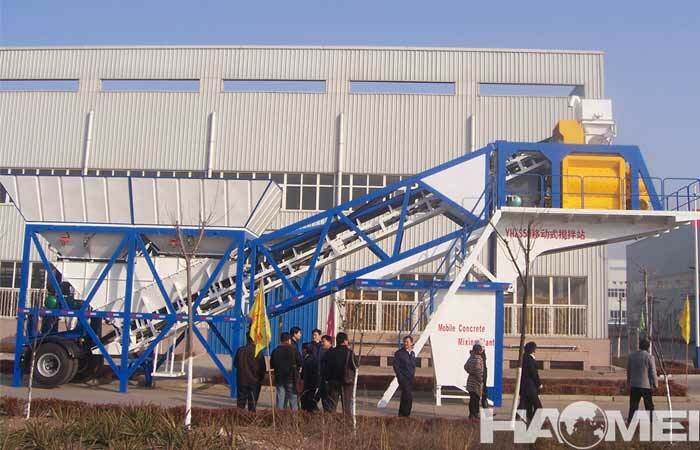 What are the models for small and medium ready mix concrete batch plant? 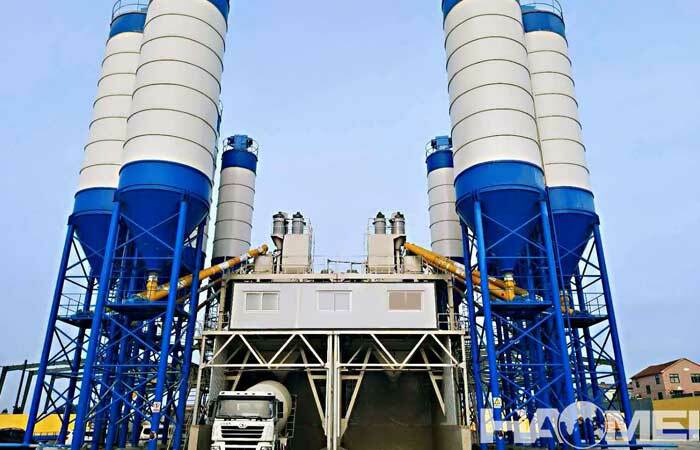 There are many small and medium-sized ready mix concrete plants on the market, such as HZS25, HZS35, HZS50, HZS60, HZS75, HZS90, etc. We should know the total task amount of concrete, the period of construction site, the working hours per day, and then we can calculate the required mixing capacity of the ready mix concrete plant for sale. The ready mix concrete plant model should also consider the transportation of the finished concrete. 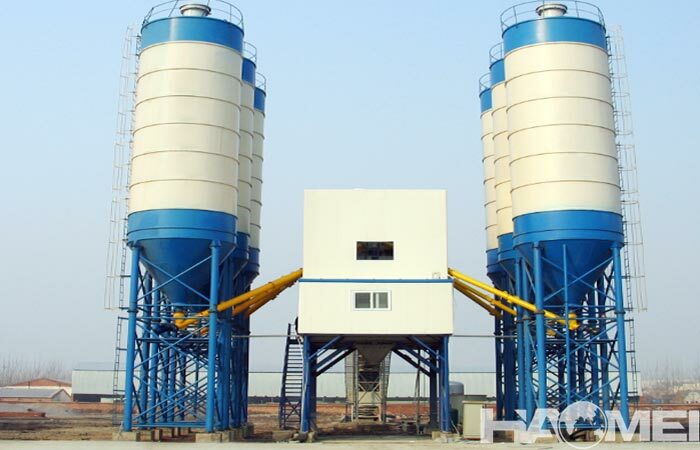 Ready mix concrete batch plant equipment has been widely used, the price is different, and there are many manufacturers. 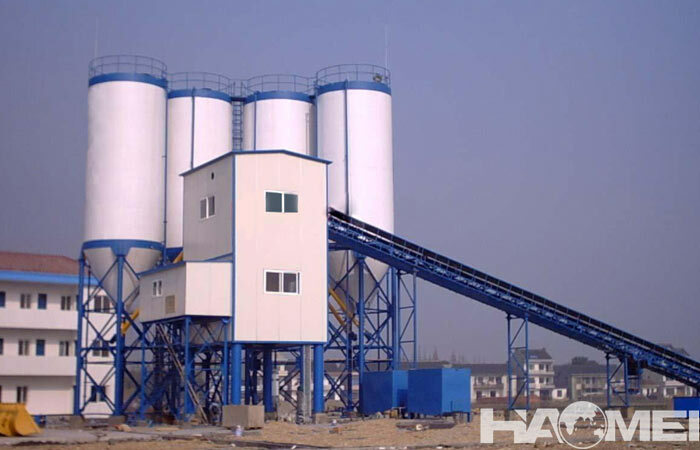 How can we choose a ready mix concrete batch plant for sale with reasonable price? We have to reminds everyone that do not just consider about the price with ignore the quality and configuration. 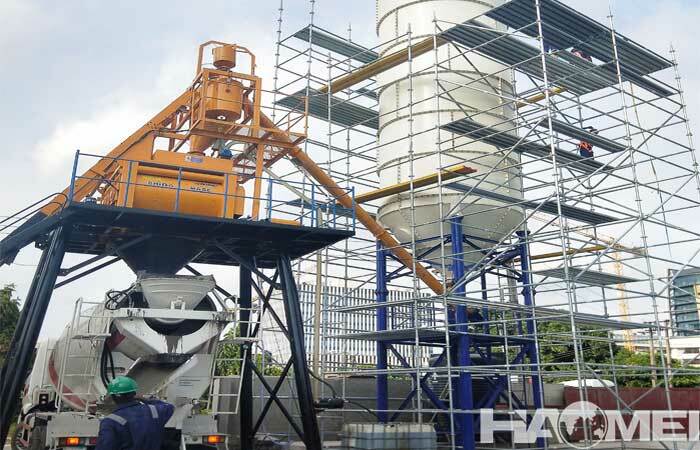 For a set of ready mix concrete concrete mixing plant equipment, many customers are asking prices first, this is not correct, first we should know the configuration of the concrete batch plant, such as the productivity, the concrete mixer model, the control system, the important parts, after the configuration is decided, you can compare the price of different ready mix concrete batch plant manufacturer. If we only focus on the equipment price and buy concrete batch plant with reduction configuration, in the future use, it will be difficult, and you will pay additional money for the repair and maintenance.